Our family owned Fishing Resort with bar, cabin and boat rentals offer a quiet and relaxing stay nestled in the heart of the Nicolet National Forest. 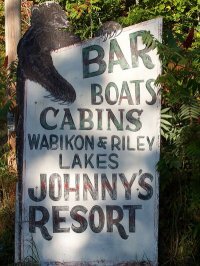 Johnnies Resort is located on Wabikon & Riley Waters & Woodlands. 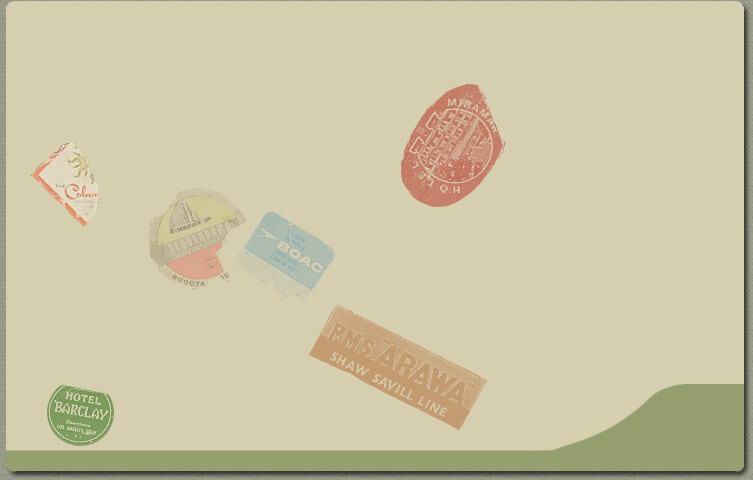 Offering a magnificent landscape of forests, rivers and wild lakes. Wabikon & Riley Lakes, are among the two highest-ranked lakes in Wisconsin for their natural beauty values. "Laona Wisconsin nestled in the Northwoods"